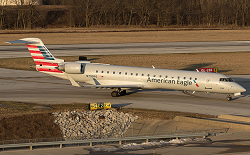 PSA Airlines flight AA 5320 (on behalf of AA Eagle/Envoy Air) was in the final moments of its take-off run on runway 36C (Center) in daylight and good visibility, and when a loud bang was heard. The take-off was continued and after transitioned into a stable climb, the pilots reported about it to air traffic control. 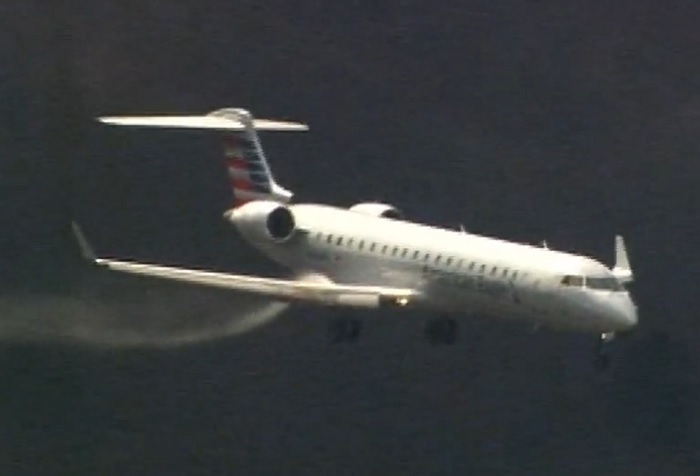 The pilots elected to discontinue further climb and levelled off at 4,000 feet altitude. 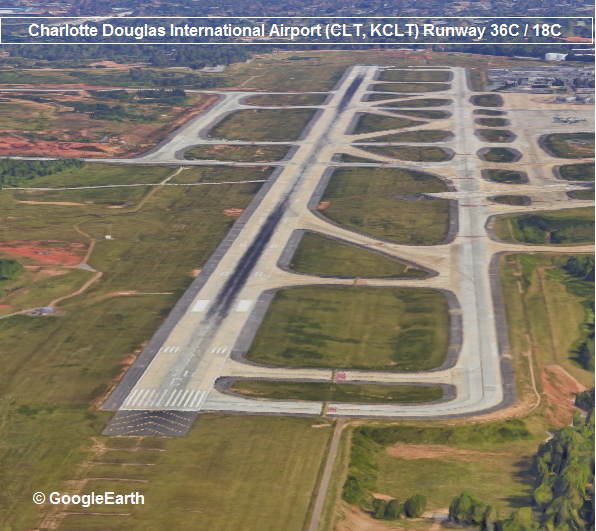 Meanwhile runway 36 was closed for runway inspection which found a body of a deer. 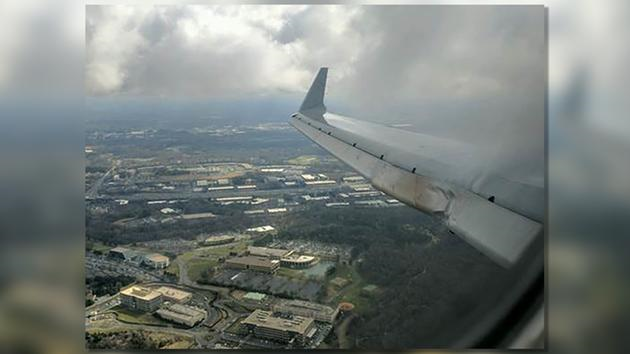 Flight 5320 then performed a low approach to runway 36R to allow a visual inspection of possible damage to the undercarriage from the tower. All three landing gears appeared in the correct position for landing but the right wing was trailing a cloud of vaporized fuel. 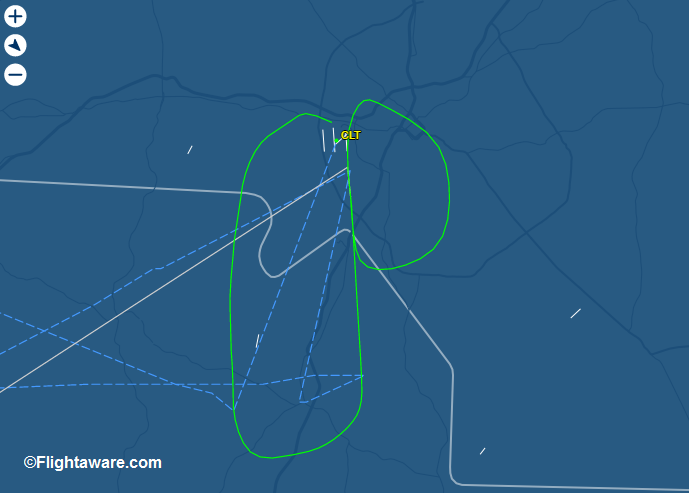 About 10 minutes later the pilots performed an emergency landing on runway 36R with emergency vehicles on stand-by. The landing run was safe despite the right wings still was leaking amounts of jet fuel. 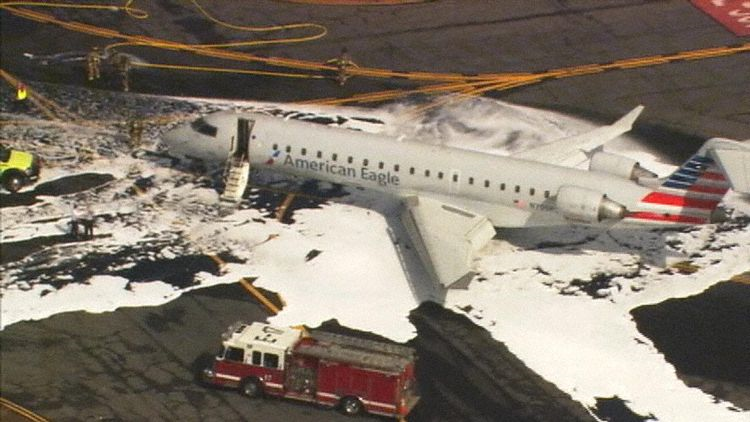 The Canadair CRJ-700 turned into highspeed taxiway „Romeo“ and stopped there. 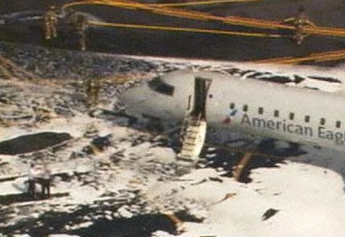 The aircraft was evacuated via the normal passenger door. There were no injuries. There was no fire. 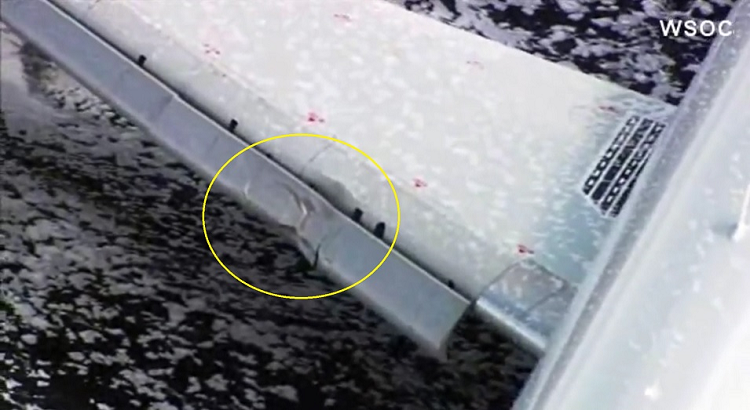 Post landing inspection found substantial damage to the right hand wing leading edge and adjacent parts.